Time management is perhaps something every person should learn about in greatest detail. This is because time is the only commodity in your life that you cannot regain once it is lost. Time is what makes your life, and if and when you realize that with every minute that passes you are closer to your death, you will never, ever want to see a moment lost. All we need is time management, which is essentially the right set of skills and tools to manage our time wisely. 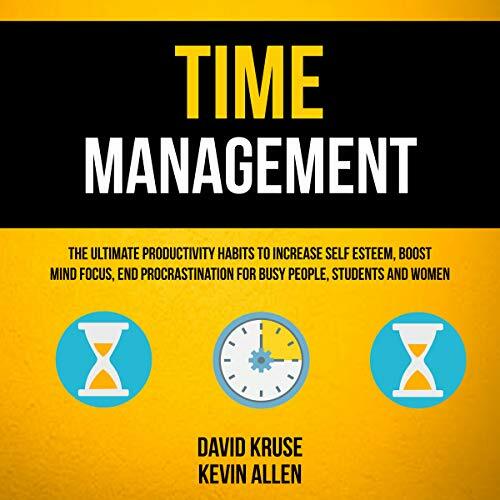 Through this book, you will be able to acquire and hone your time management skills. 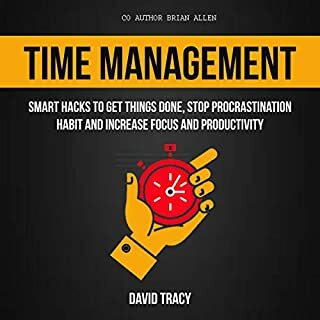 This is a book that will help you dig deeper and find the hidden treasures that will help you achieve time management techniques in your daily life! It will surely be a life-changing experience as you apply these strategies and see a difference in your journey! To become the most productive person you know, grab the book today! 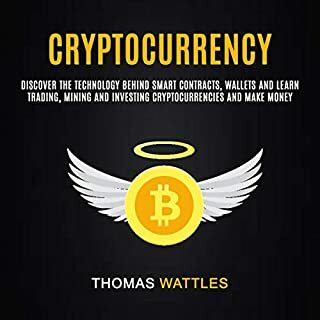 Nothing in this book is anything new to what has been written on the subject over the past 20 years. REALLY good book! 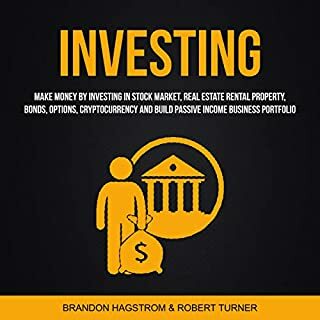 I bought it and the information that I've learning from it is incredible. Gets to the point. A list of time management techniques to improve focus and planning. I work as a consultant and sales professional with two young kids that I want to be home with on evenings and weekends. I was struggling to keep up with all of my work and knew I was not being as productive at work as I could be. 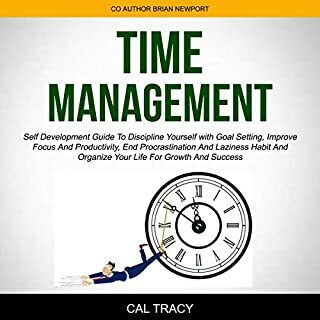 This book made me think differently about time management and changed my daily routine drastically The ideas are also easy to apply and trust me you will see improved results right away. 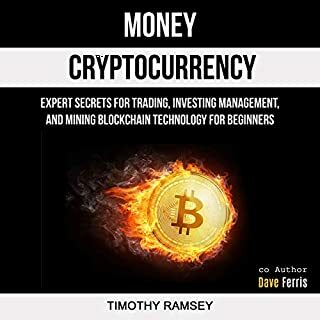 I liked all the strategies and techniques he talks about. The way to apply these tools to your life and work to get the most out of your day. Very effective and concise information. I just got the book and read two chapters and I am already motivated to work on my personal projects. This book is packed with valuable nuggets of wisdom. 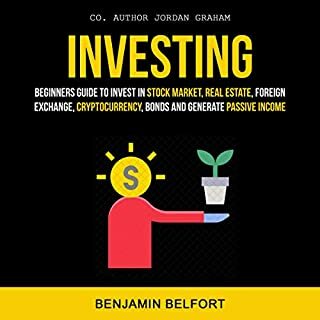 This book has many great nuggets that will help any reader to maximize on their time. 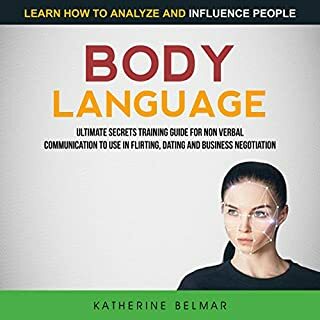 This book is really helpful with its content and structure. I attended an eponymous presentation given by the author. Tom is a good presenter and a good writer and the sort of smart-but-easy-going guy you would want to work with. 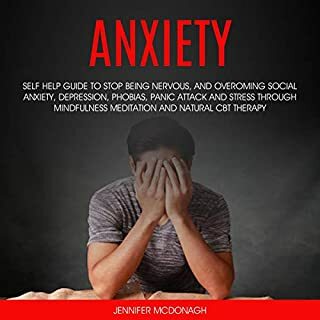 I usually think of self help books as touchy-feely nonsense read by weak-minded individuals who can't think for themselves. This is still my opinion and that probably won't change. The great thing about this book is that it doesn't read like a self help book or some master plan to happiness. I love this book. Time management can become stressful when you don't plan ahead your schedules. 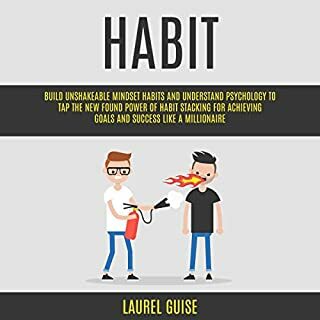 This book allows you to develop a habit in managing your time efficiently. 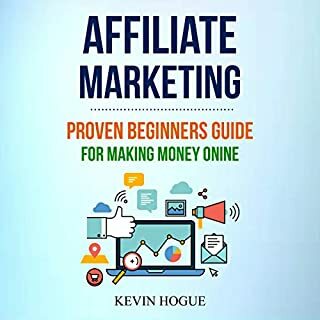 The strategies are downright practical and achievable with proper mindset and self-discipline. 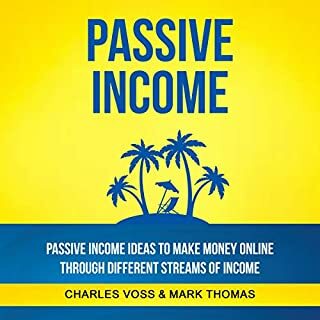 A very good book that guarantees you in getting the goal of your productivity. 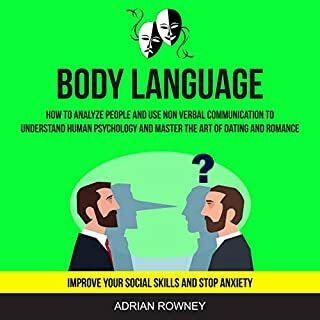 I find this book very helpful. This book was great! And a quick read to teach valuable principles! It gets right to how to break down the big issues in your life, into smaller more attainable goals. Riding that overwhelm that gets in the way! I highly recommend it, especially for people facing career challenges. Great book with great questions! 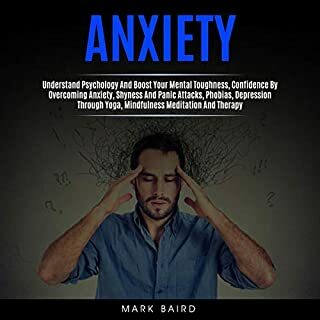 Anyone who wants to gain more self awareness or awareness of where their time is being spent and what their new priorities need to be, will gain a lot from reading this book. So many of the things that the book points out seem so obvious yet are so often overlooked. 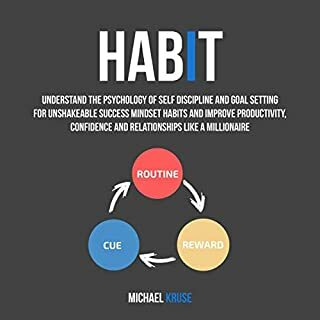 This was an insightful read that gave me a lot of food for bought on how I spend my days and how I can be more proactive in how I plan. 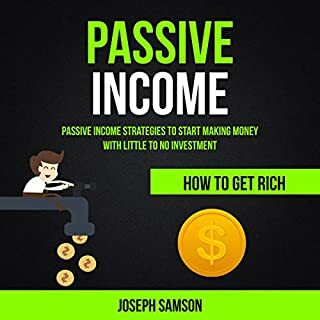 For me this is the perfect book to assist me or anyone who wants to succeed utilizing time in a way most of us are not accustomed therefore bringing more abundance with ease. The book is organized and coherent and can be read in about an hour. Each chapter builds on the other making it a fun read. Take a look at this book communicated in an articulate and thoughtful manner. I plan on reading it again and again and look forward to doing so. 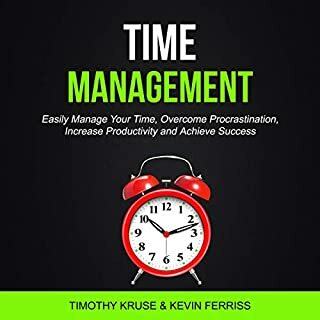 Time management system described in a short and easy to read (harder to implement) book.system of integrating business and personal planning and time management tools and tricks should work for everyone.I love the way puts it! This book will inspire & kick you in the backside at the same time! 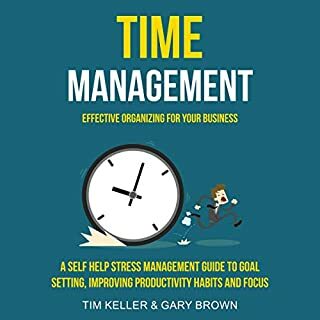 Excellent book on time management and productivity. Great tips and free tools for getting more organized and productive. Can apply these tips and tools to both business and our personal lives. Love the week plan and time empowerment strategies. I have been interested in the Pomodoro Technique for a few years do research on the topic off and on during that time. This short guide finally made the technique clear enough for me to implement it in my varied world. This book is worth a read if you are interested in better productivity. This book changed the way I approach my job as a sysadmin, and my boss took notice and purchased a copy for the office to pass around and read. 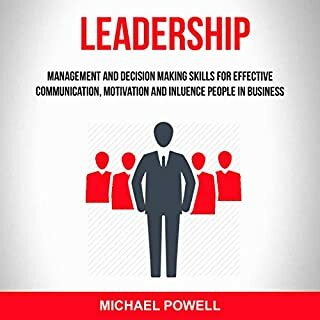 It helped me take control of the factors in my job that were causing me to lose focus and avoid major projects, some (like automation, also discussed in the book) that would make my job easier if I could just sit down and put four straight hours into them. Very practical advice, but the examples helped me to see what it looks like to carry it out and the results I'd like to achieve. More than step by step - this book has worksheets you can use if you need things written down, checklists you might not consider as important, etc. They all help to create a new idea of how to organize your day....leading to a calmer and more organized life. I found this VERY helpful. Read this book while taking a vacation and have already implemented some of the "secrets" upon my return to the office. And have already noticed great productivity gains, but what's even better, is greatly reduced stress levels over the remaining backlog of tasks. I have since recommended this book to colleagues and several are now reading and implementing with marked success.